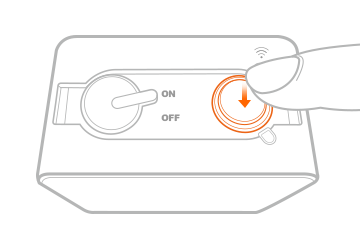 Wi-Fi app – Connect the Brinno TLC120 with Brinno Camera app directly. 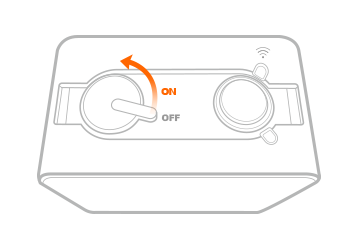 Wi-Fi Hotspot (router). 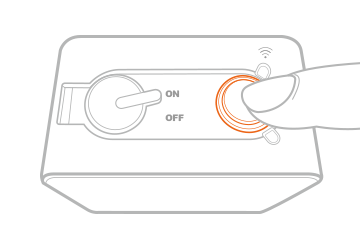 Connect the Brinno TLC120 with Brinno Camera App through the same router. Wi-Fi Hotspot (phone) Connect the Brinno TLC120 with the Brinno Camera App through a mobile device hotspot. 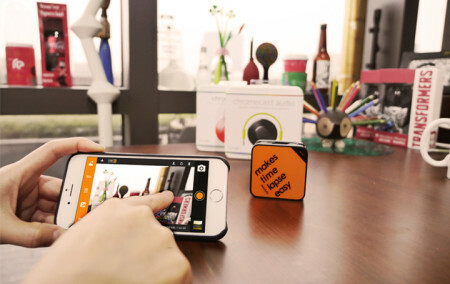 One button operation, easy to create your own time lapse video in any light! 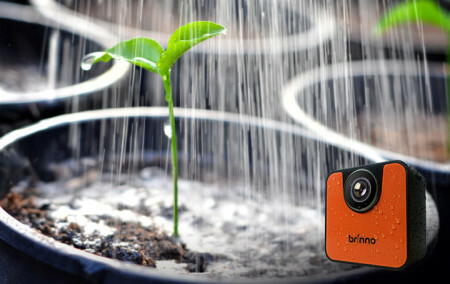 Click the button below to add the Brinno TLC120 Time Lapse Camera - Black Edition to your wish list.